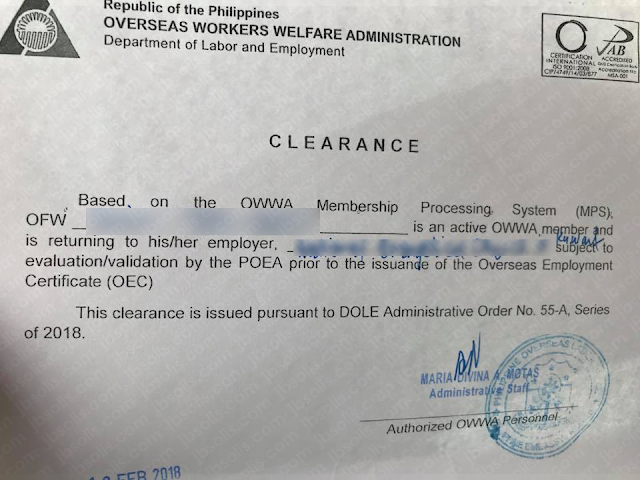 Due to the existing deployment ban of all overseas Filipino workers (OFW), vacationing OFWs has to secure a clearance from POLO-OWWA to avoid the hassle of missing their flight even they presented an OEC. The ban exempts OFWs who have existing work contracts and those who are going on vacation and returning to the same employers. The clearance is basically a certification that the OFW is an active OWWA member and is currently on a work contract with the same employer. 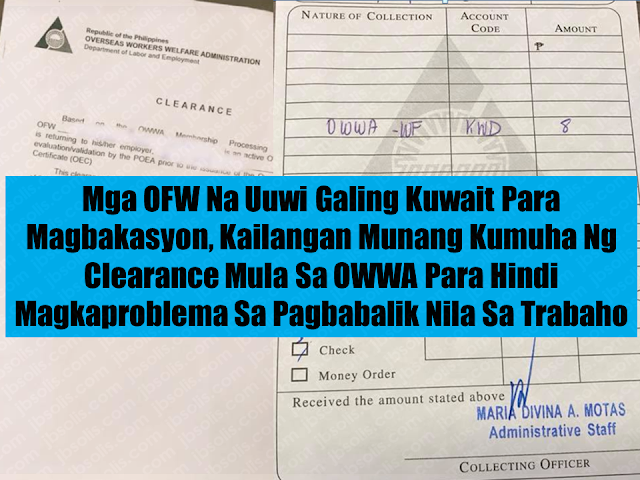 To get the required clearance, OFWs in Kuwait should go personally to the POLO-OWWA at the Philippine Embassy. You can at the same time apply for the OEC. 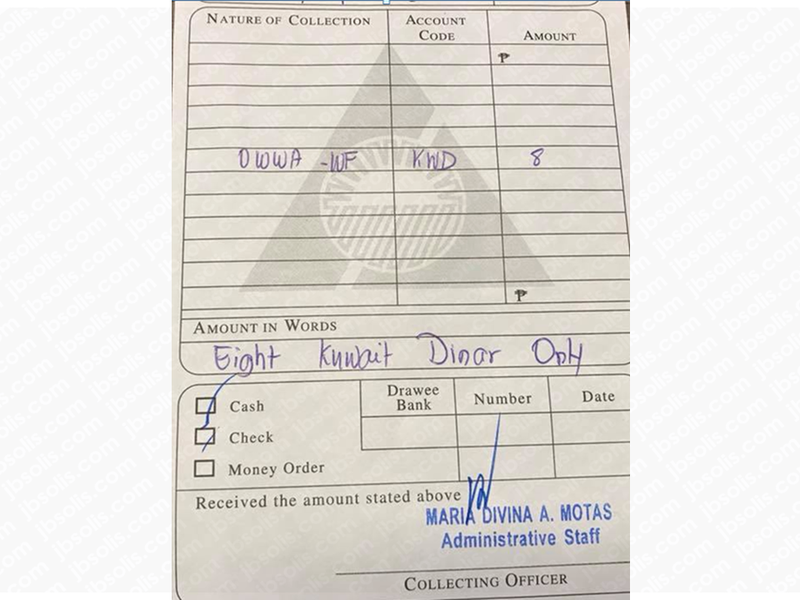 You need to pay KWD8 for your OWWA membership if it is already expired. You can also apply for the OEC at the POEA should you wish to do so. While in the Philippines, you need to go to POEA to validate your clearance as well as your OEC if you already have one or you can obtain it from there. Unvalidated clearance will not be honored at the immigration and could cause problems on your way back to Kuwait. 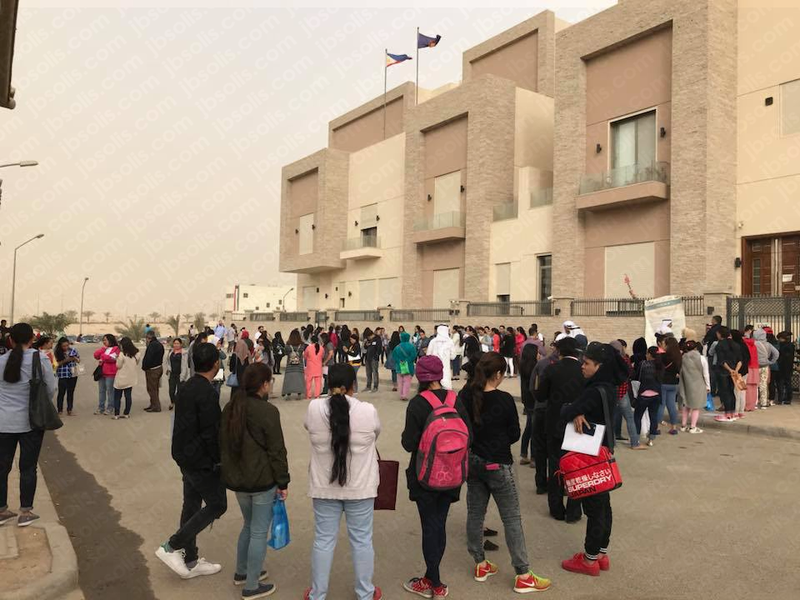 OFWs piling up at the Philippine Embassy in Kuwait to secure clearance and OECs.